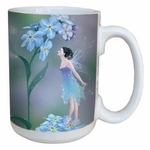 Shop Rachel Anderson T-shirts, Art Prints, & More! 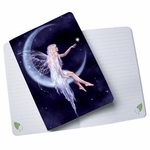 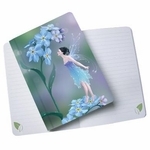 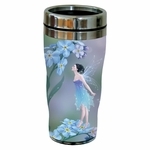 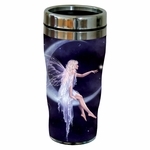 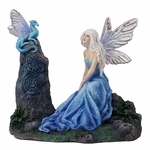 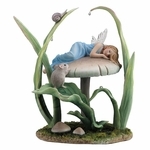 Here you will find all of our products featuring the artwork of Fairy Artist Rachel Anderson. 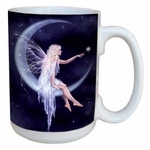 Including Fairy T-shirts, Fairy Art Prints, and Much More!